Connect2Know® advances the performance of healthcare by equipping professionals with continuing education through free accredited courses, evidence-based resources, and product information to help achieve better patient outcomes every day. Get support for your prevention best practice by reviewing these webinars and evidence elements, and take and prescribe the CE Courses to drive knowledge and awareness of facility-acquired conditions. Prevention of facility-acquired infection is essential in all environments of care. 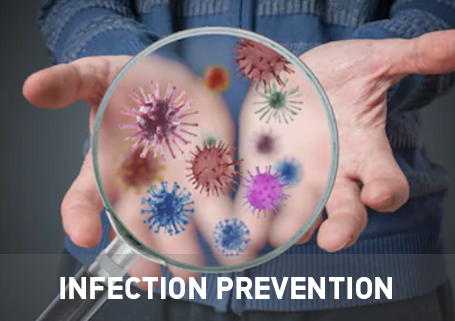 Read and learn the evidence supporting best practice in infection prevention, and support your team in elevating their knowledge by prescribing the courses on infection prevention. 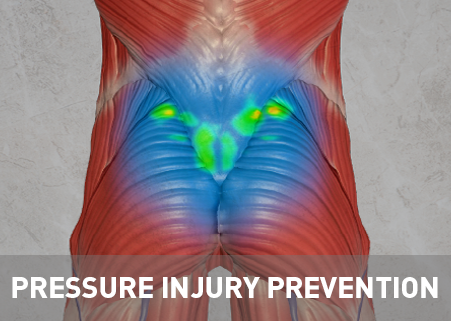 Wound management is an art as well as a science. 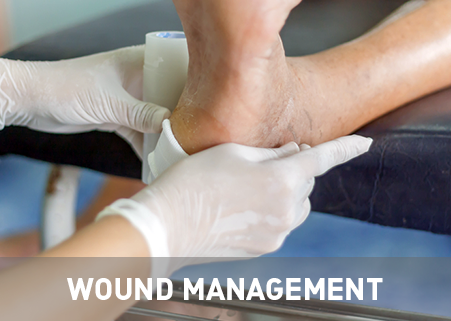 Upgrade your knowledge and that of your team by taking and prescribing the courses below, read the papers and posters and view the webinars on how to effectively and holistically manage your patients’ wounds. Nurses and Nursing Assistants consistently rank in the top 5-10 of occupations that suffer the most musculoskeletal disorder (MSD) injuries. 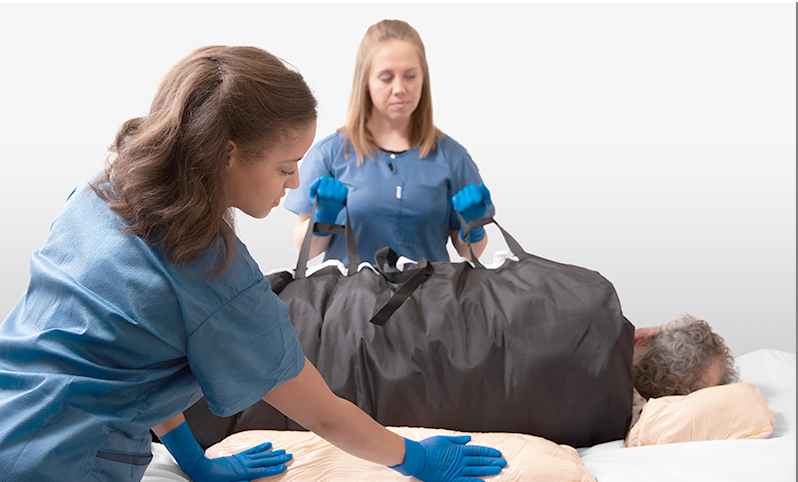 Injuries related to patient handling result in 31% to 66% of the MSD injuries that affect nursing staff.